If you’ve been anywhere near a tv or the internet lately, you know there have been a ton of new shows premiering this fall. But how’s a person to figure out which ones to watch? Well, you could quit your job and watch one after another until you run out of money to pay your rent/mortgage and have no food to eat. 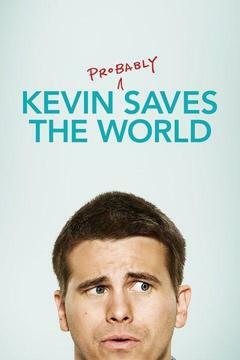 Premise: guy who can’t get his life together ends up with the power to save the world. It’s a common enough premise but that’s because it’s a good one. Add the fact that the lead is Jason Ritter (who legit proved his acting capabilities to me in Parenthood) and I was willing to give it a shot. What I love: I seriously underestimated this show. Fifteen minutes in and I was already telling my husband he needed to watch it. 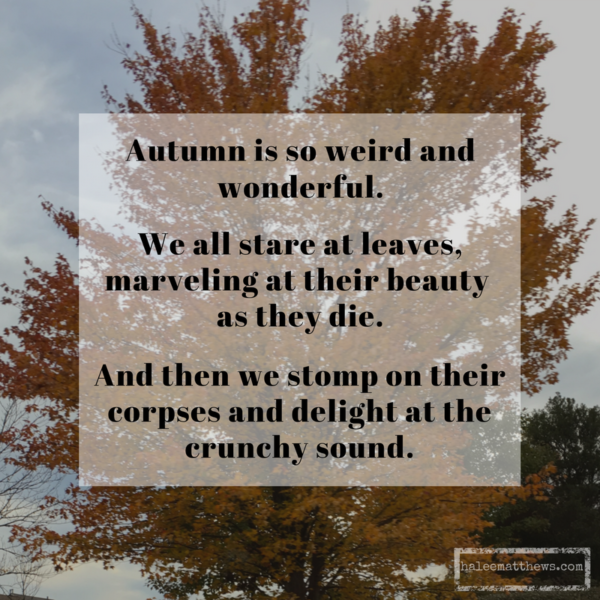 It surprised me with nuance and warmth. The humor is honest, the characters relatable. As others have pointed out, the mystical black woman as spirit guide can be a cliché, but the creators have promised they have given the character more depth and plot that will ensure they avoid cliché land, and Kimberly Hébert Gregory absolutely sparkles in the role. Add Joanna Garcia Swisher (who has that Sandra Bullock-esque quality of being likable in every role she tackles) and I’m so invested already. 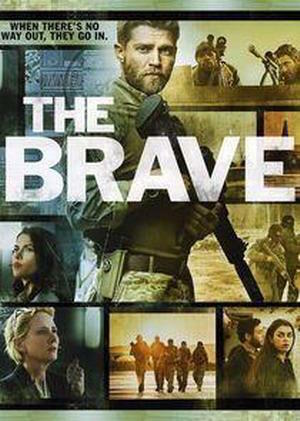 Premise: a Special Ops squad and a team of analysts work together to protect and defend American citizens. Unlike a lot of military action dramas, this one shows both sides of the spectrum, giving the analysts their own recognition. And each character has complexity and a backstory that unfolds throughout. What I love: you mean besides the fact that there’s a female sniper? While there are certainly some cowboy moments, this show stands out from other cop or military shows in the way it focuses on tactics and intel. Both sides of the team have to be adaptable, making quick decisions to achieve the best outcomes, instead of just bursting in with guns blazing. The head of the ops team isn’t your usual over-the-top alpha male (thank goodness), but a perceptive leader who values his team, and the director of the analysts is an intelligent, decisive woman with her own tragedies to process. There’s a lot to explore, so I’m interested to see where this show goes. 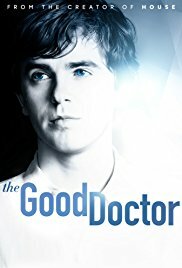 Premise: as he begins a new job, a surgical resident’s autism and savant syndrome provide both advantages and disadvantages, helping him see the world in a unique way while also making it difficult for him to communicate and understand human behavior. What I love: I was entirely unprepared for the way this show would casually reach in and rip my heart out. In my experience knowing people with autism, this show is one of the few to express it accurately (although, I have to point out, autism is a broad spectrum that varies widely in characteristics). This protagonist, played brilliantly by Freddie Highmore, is no emotionless, robotic character, but a young man who clearly feels deeply while having difficulty processing or expressing those emotions. The struggles of his past, revealed through flashbacks, provide context and show more of his humanity, while the present day storyline shows him adapting to life in the medical world. He’s underestimated, misunderstood, wholehearted, and brilliant, exactly the kind of character I want to root for. There you have it, folks. Three solid options that range across genres and styles. What do you think? What new shows are you watching this fall?